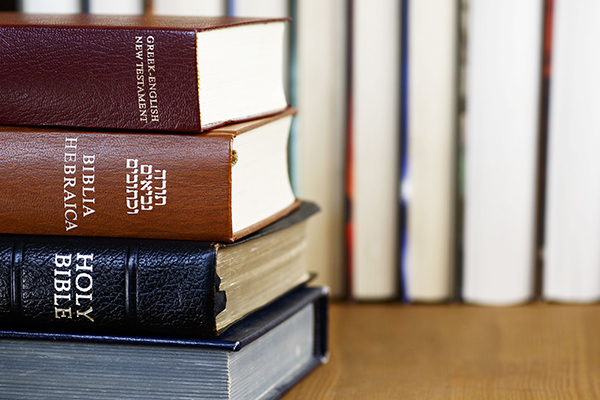 As we continue our Joseph Smith podcast series, we are overwhelmed by the positive reaction. In the first week, the Joseph Smith podcast has already streamed over 10,000 minutes. Thank you! We hope you have felt inspired by the messages shared. We are excited now to announce the release of three newly discovered audio speeches recently digitized from tapes in the BYU archives that have never before been published. 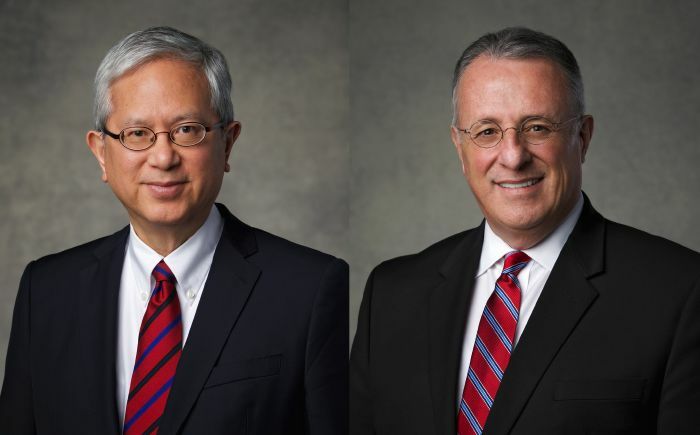 Speakers include former General Authority James A. Cullimore and former BYU professors William E. Berrett and Ivan J. Barrett. To hear these wonderful speakers, please subscribe to our audio podcast found on iTunes and Google Play Music. 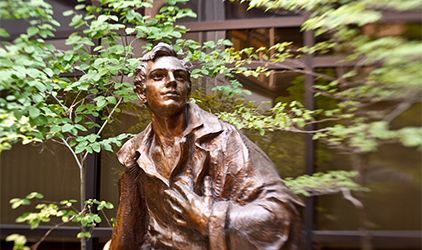 A new speech about Joseph Smith is being posted every weekday throughout the month of June. P.S. You might also enjoy our Classic BYU Speeches and Recent Speeches podcasts.